Crossfit Iron Mile is more than what we do, it’s a part of who we are. For that reason it is important to all of us that everyone gives their best regardless of experience or fitness level. The coaches are friendly, but also firm enough to make sure proper form is being used; even if it’s just with an empty barbell. The design of our program is to create physically stronger people, with even stronger minds. That’s Iron Mile Strong. We promise to offer talented coaches, clean gym, and a program that will make you a better version of yourself every day. 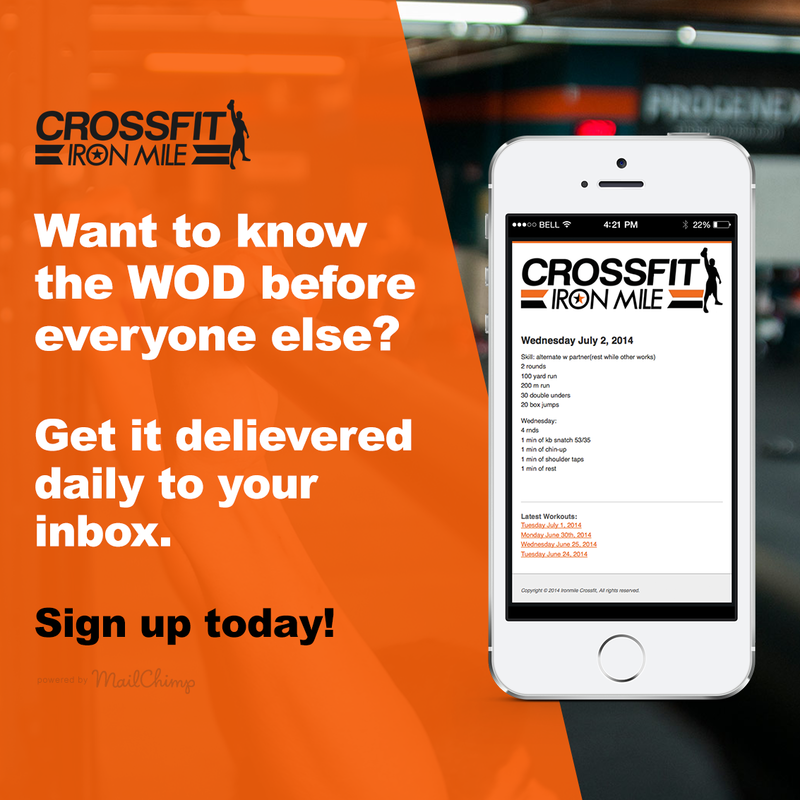 Crossfit Iron Mile is dedicated to helping you reach your fitness goals. We promise to always challenge you so that you never get bored and to create a community that will encourage and motivate you. So what is Iron Mile? The “Iron Mile” is a workout that is a 1 Mile Yolk Carry (275 / 185) where everytime you drop it, it’s 3 Burpees over the yoke. A workout that is not for the faint of heart! 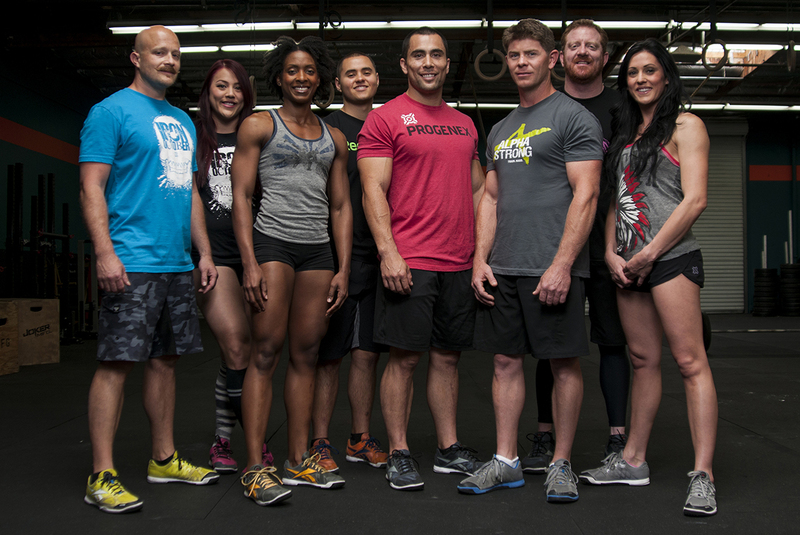 We believe CrossFit provides a platform to empower individuals to conquer the seemingly impossible. We help our athletes overcome perceived obstacles daily by providing them with the skills and encouragement to achieve their full potential and exceed their own expectations.